Doctors are only certified to do the Lasting Power of Attorney. 7 Planning for an LPA? A donor: a person who wants to give away his rights to his personal welfare, property and money when he loses mental capacity. The donor must have mental capacity. For example, the donor must be able to communicate his/her wishes, be able to have some ability to weigh the decisions and remember them. A donee/s: a person/people who want to help the donor handle his personal welfare, property and money when he loses mental capacity (can be more than 1). I need to see both of these parties. Please download the forms, read through them and fill them up before coming by. Depending on the complexity of the case, an assessment can take 15 min to 1 hour. A mental and memory screening will be conducted on the donor to determine his fitness to sign on a legal document. 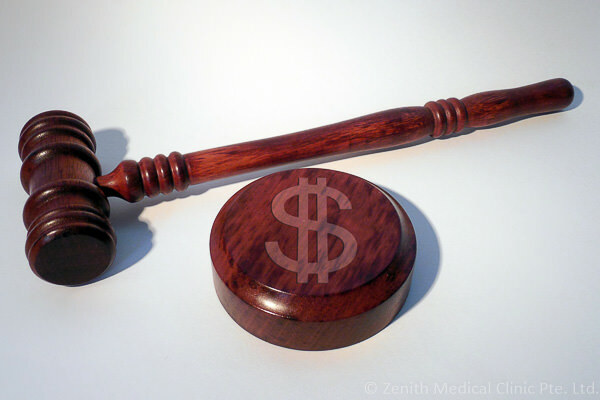 If the donor fails this test, the LPA cannot be signed under any circumstances, and you will still be charged $100. If everything is in place, our doctors will proceed to look through and sign all the forms. You can then bring the forms to the Office of Public Guardian. I will usually waive the housecall charges if they are within zone. Transport and additional charges apply for requests that are out of zone. Get in touch with us for an estimate. Please book an appointment by calling us or leave your contact details below.